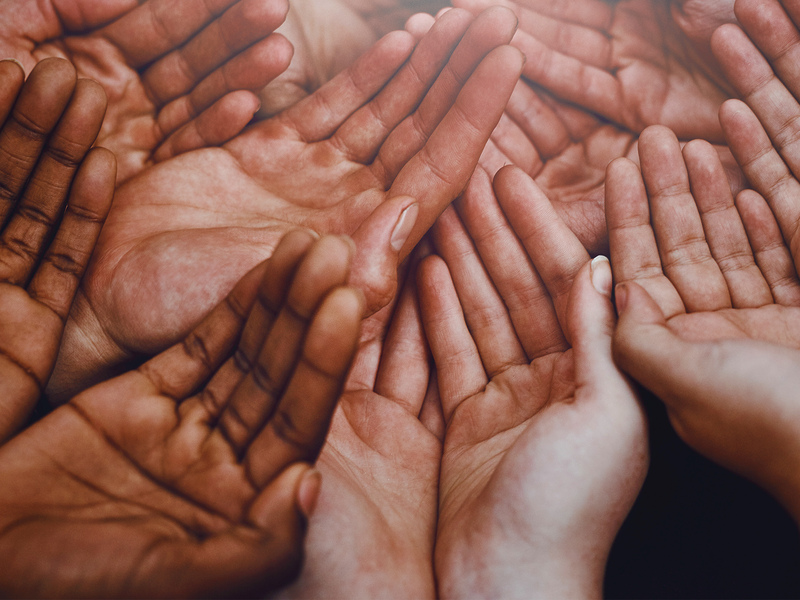 We offer a hand up not a handout. Every purchase helps others in need. 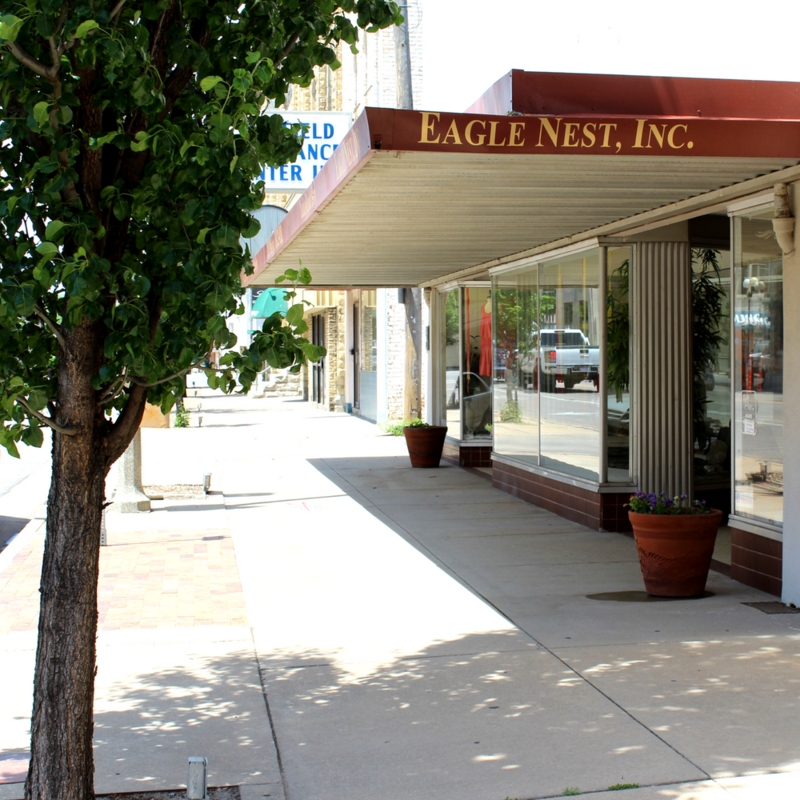 Eagle Nest Inc. is a 501 (c) (3) Nonprofit Organization that is dedicated to providing local classes, support, clothing, household goods, and financial assistance to families in need. Help us make a difference in the lives of others.